Two forms of membership are available for Arabian Horse owners. The Full Voting Membership is through the Arabian Horse Association. This membership is the best choice for members who are competing at AHA sanctioned shows. Although the cost for joining AHANY is an additional $20, the member will save $40 on the required AHA Competition Card. 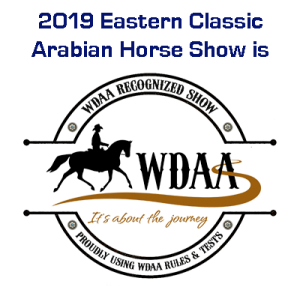 The Non-Voting Membership may be a good choice for members who are not competing in Arabian shows, but still wish to participate in club activities, including the Open Horse Shows and the High Score Program categories that include Open Shows, Trail Riding and Recreational Riding.